So, have you been really longing for something new? Something unusual, fresh and irresistible? 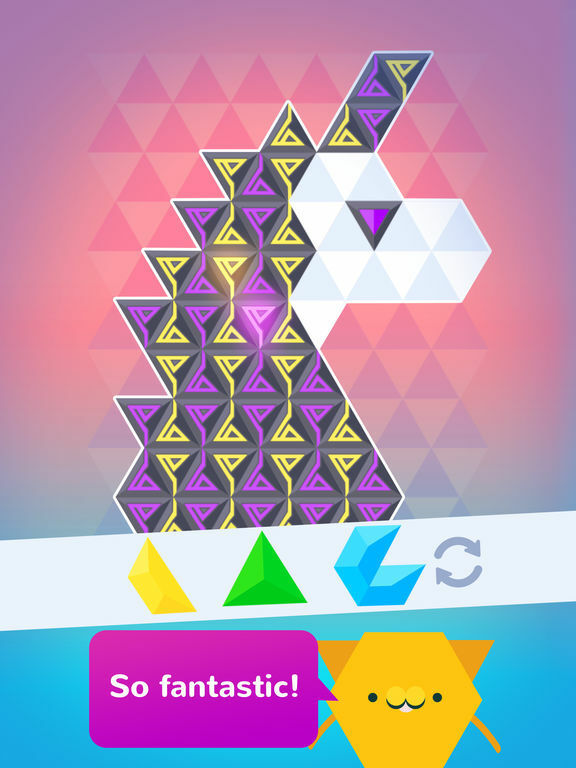 If you have, Hexy is definitely your game! 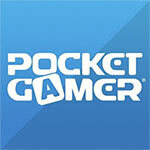 Its original gameplay and challenging puzzles will really boggle your mind! 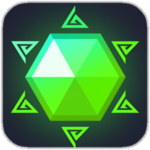 Compose hexagons from stones of the same color, find and craft rare runes and gems, or decorate the entire game field with a colorful, sparking mosaic. 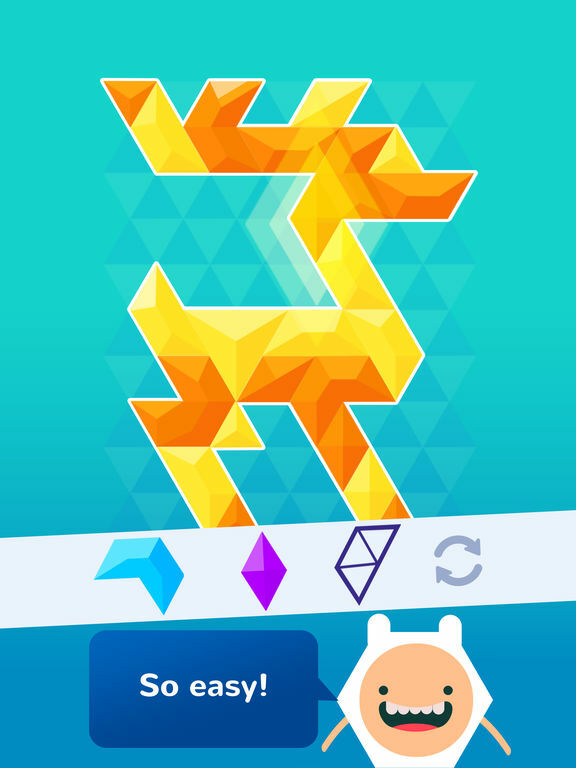 Hundreds of unique, exciting levels, challenging riddles – all of this makes Hexy a real pearl in the ocean of games. 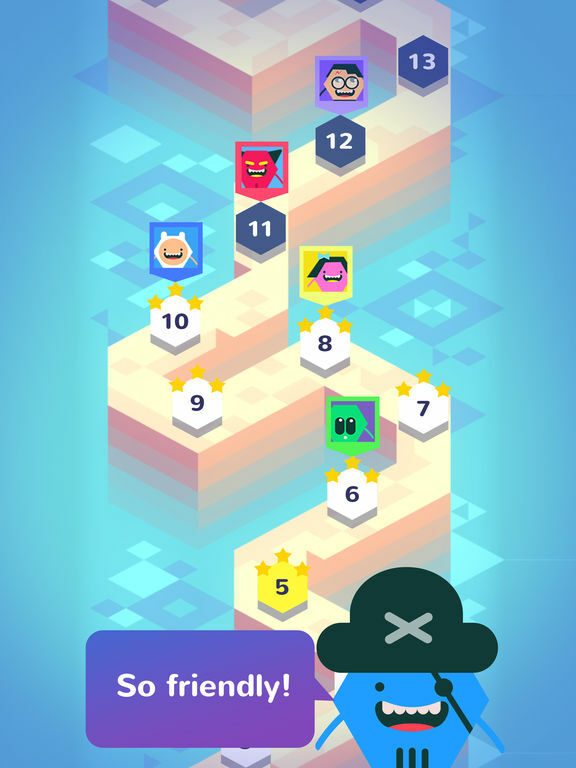 Start playing right now and try to beat the game faster than your friends! Hexy! 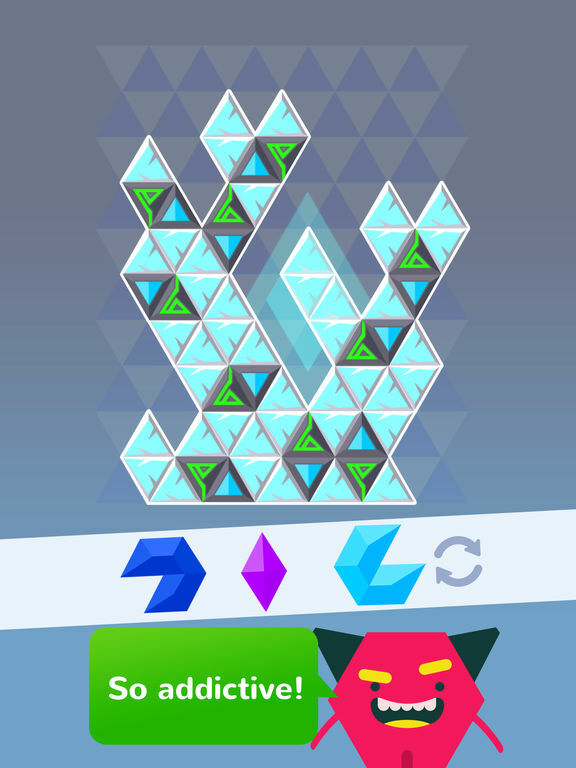 is an enjoyable hexagon puzzle game with an enjoyable soundtrack worth listening to on headphones, 100 levels to play through, and gameplay that never becomes too difficult. 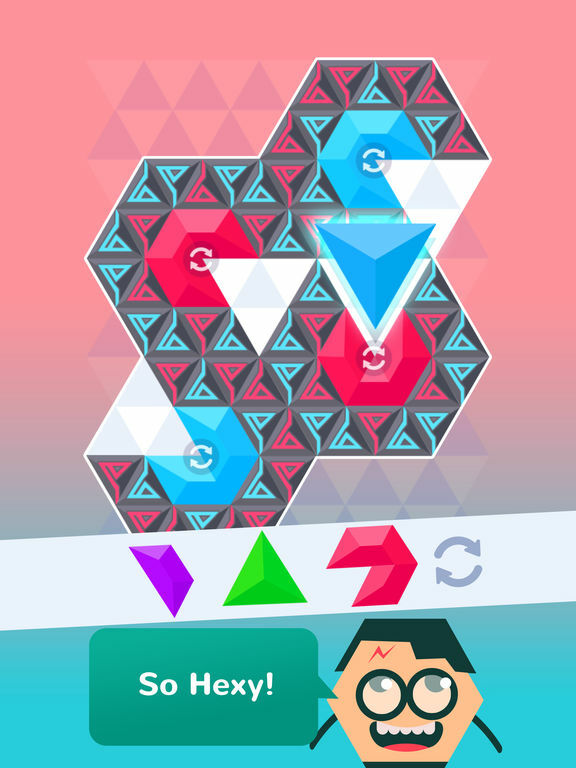 Hexy isn't a bad game, it's just a little confused at times. It has a repetitive but pleasant soundtrack, simple visuals, and un-cluttered gameplay mechanics that make it easy to pick up and play. It's just such a shame that it makes you want to bite something in frustration when you feel you just can't catch a break. And that's more likely to make you give up altogether than battle through it.